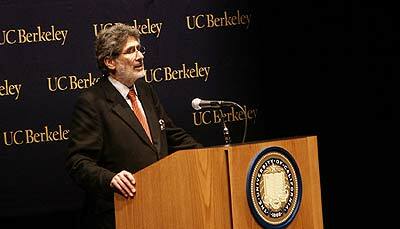 Edward Wadie Said (1935-2003) was one of the most prominent and influent Arab American (Palestinian-born) scholars, well-known for advocating the role of intellectuals in society – a role exemplary illustrated by himself. In this polemical essay, Edward Said, a Columbia professor and member of the Palestinian National Council, presents the Palestinian case to the American public--a follow-up to his general attack on the field of Middle East studies in Orientalism (1979). Buy a cheap copy of The Question of Palestine book by Edward W. Said. Still a basic and indespensible account of the Palestinian question, updated to include the most recent developments in the Middle East- from the intifada to the... Free shipping over $10.